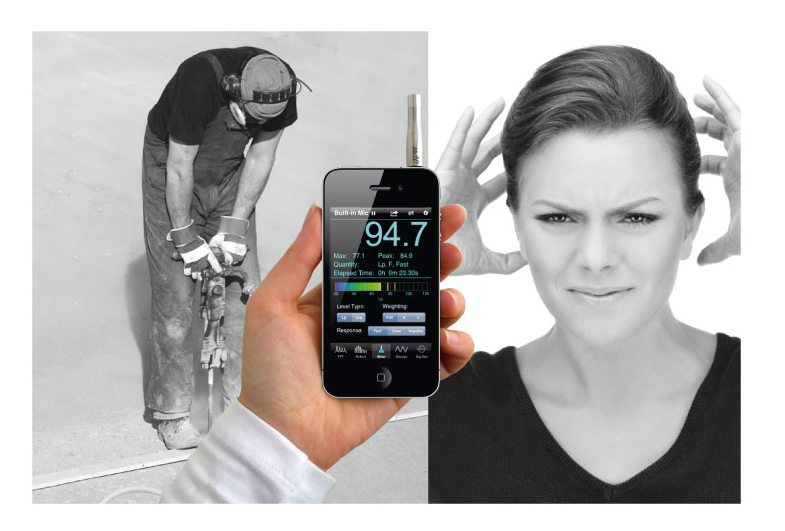 Are you looking for a measurement microphone for your iPhone? Since iOS 6 finally remedied the low frequency roll-off problem of the headset mic input of the iPhone, iPod touch, and iPad, the headset jack has become a suitable option for measurement microphone input. Prior to the release of iOS 6, the only way to connect an external measurement microphone, without sacrificing low-frequency information, was to go through the dock connector. Dock connector devices can still provide higher quality solutions, but working with the headset jack offers a level of portability (i.e. compact size) that cannot be matched when a 30-pin dock connector is involved (we’ll see what comes along to take advantage of the new Lightning connector). Some time ago, I was made aware of the i436 measurement microphone from MicW. It looked like exactly what was needed to turn any iOS device into a quality sound level meter, or acoustical analysis tool, that you could truly carry around in your pocket. However, it was limited in its utility by that pesky low-end roll-off that plagued earlier versions of iOS. Some developers attempted to perform software correction for the input filters, but when an input signal is driven into the noise floor by the hardware (or firmware), there’s nothing app software can do to restore the lost signal at those lower frequencies. 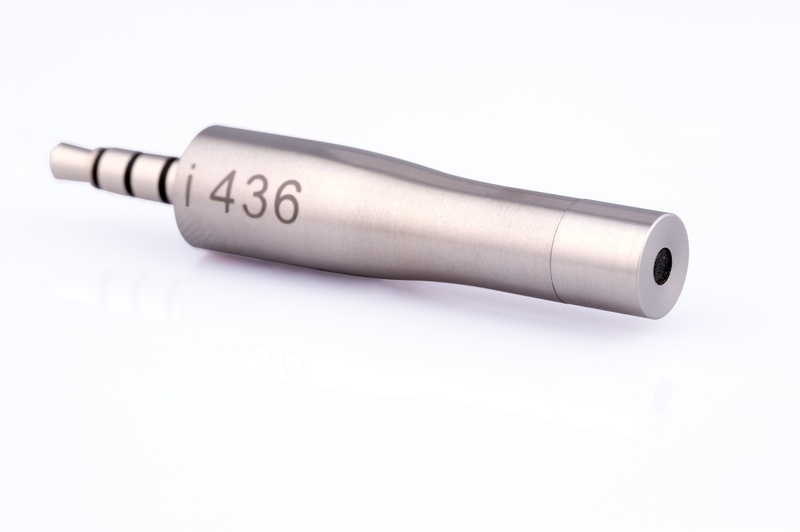 Now that iOS 6 has solved the issue, the i436 has become the attractive measurement microphone solution for iOS that it should have been when it was first introduced. Last weekend, I carried the i436 around the Denver Tech Center Marriott at the Rocky Mountain Audio Fest (RMAF), along with my iPhone 5. The i436 is small enough that it could slip into my pocket and remain there unnoticed or it could stay connected to the iPhone, which was perched in my shirt pocket when it wasn’t in my hand. In short, I was quite pleased to confirm that the i436 does indeed make for a portable measurement solution that you can carry in your pocket all day long. 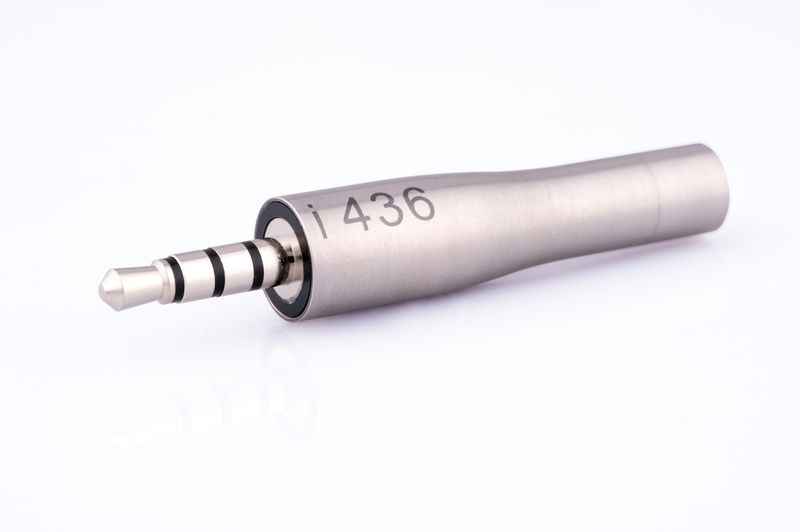 As for quality, the i436 looks and feels like a proper measurement microphone. It was designed to meet the Class 2 standard for sound level meters, which addresses issues like environmental stability in addition to frequency response. The i436 also fits a standard microphone field calibrator, with a 1/4″ adapter, which you would also expect from a measurement microphone. 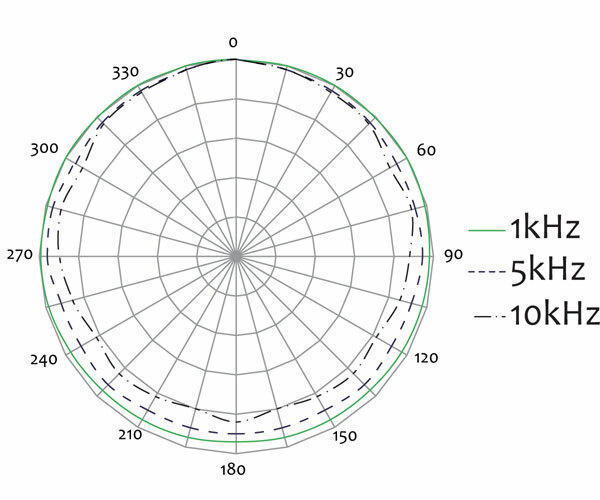 A field calibrator makes microphone sensitivity calibration very easy with measurement software like SoundMeter or SignalScope Pro. 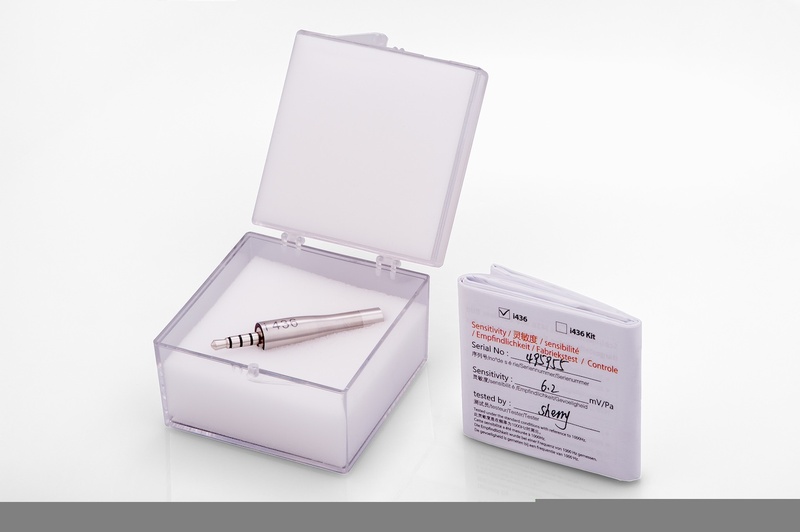 The i436 is available in a package with just the mic, or in a kit. 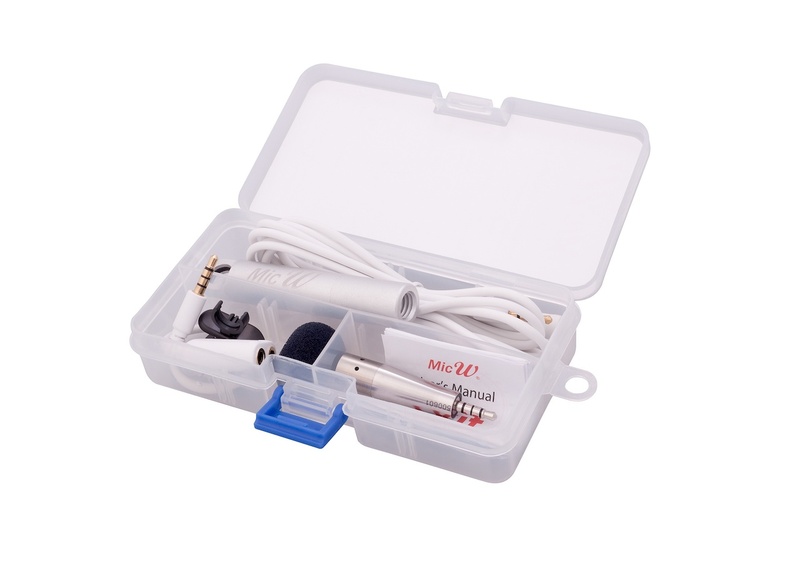 The kit includes a wind screen, extension cable, splitter cable (to connect headphones or an audio cable to the headphone output), a small clip, and an aluminum storage tube that doubles as a holder for the i436 that mounts to the top of a standard microphone stand (very handy). If Class 2 compliance meets your needs, then I highly recommend the MicW i436, especially in the kit. 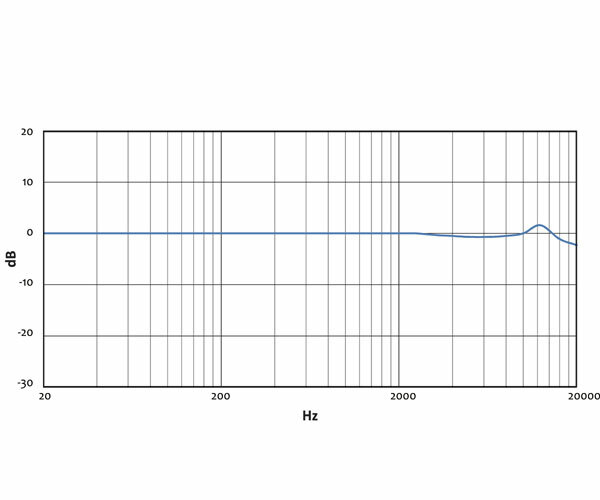 Either option is quite affordable for a quality measurement microphone. If you need a microphone that conforms to the Class 1 standard, then another hardware solution will be necessary.